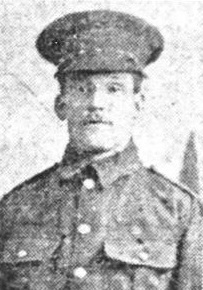 20246, 10th Bn., King’s Own Yorkshire Light Infantry who died on 25th September 1916. 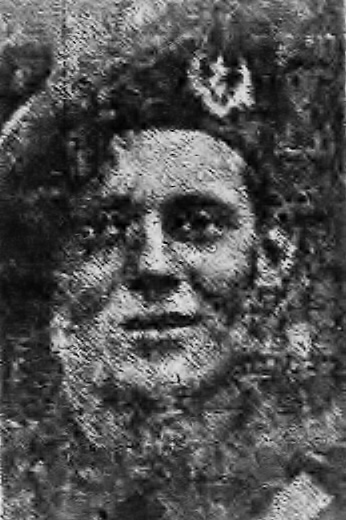 3437, 1/6th Bn., Sherwood Foresters (Notts and Derbys Regiment) who died on 24th September 1916, aged 22. 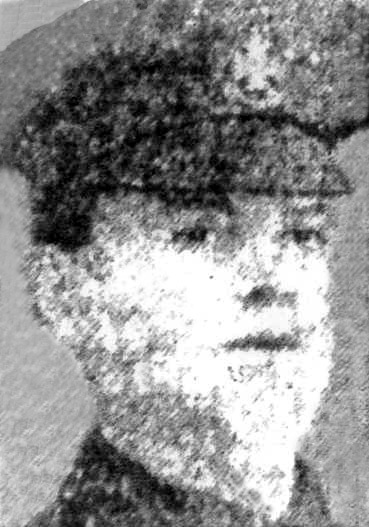 Albert lived at 173, Speedwell Terrace and worked at Ireland Colliery before the war. 20759, 9th Bn., Sherwood Foresters (Notts and Derby Regiment) who died on 22nd September 1916. 21073, “D” Coy. 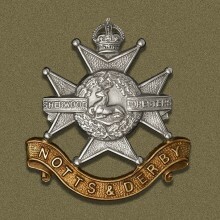 2nd Bn., Sherwood Foresters (Notts and Derby Regiment) who died on 16th September 1916. 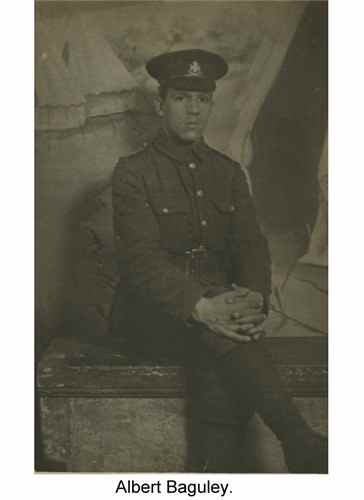 Private Samuel Woodhouse 12695, 2nd Bn., Sherwood Foresters (Notts and Derby Regiment) who was killed in action aged 20. Both died on 15th September 1916 and are remembered on the Thiepval Memorial. 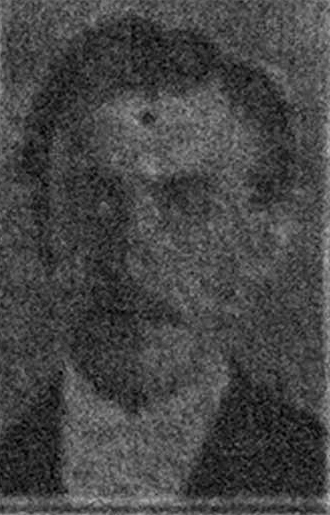 Although he was not a local man, William Whittall had been sent to work at Staveley Works by the Ministry of Munitions. He was knocked down and killed by a train near Staveley Town Station and is buried in Staveley Cemetery. Remembering Privates William Dutton and John William Turner of the 17th Battalion, Sherwood Foresters (Notts and Derby Regiment) who both died on 3rd September 1916 and who are remembered on the Thiepval Memorial.